I never quite feel ready for summer. 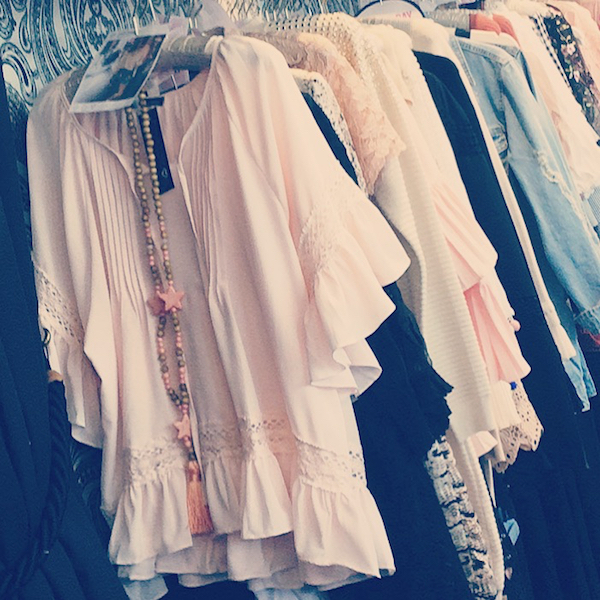 It’s like I wake up one sunny morning and think to myself, I have nothing to wear. This is despite the fact I purchased numerous dresses, tops and skirts the previous year. Somehow, these outfits get relegated to the so-last-summer-and-no-longer-stylish corner of my wardrobe, or they’ll be hidden away in my suitcase, suitably branded ‘holiday attire only’. 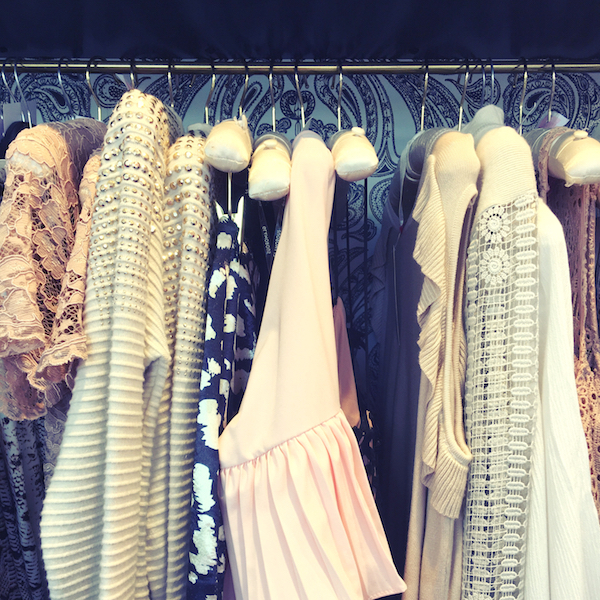 Cue the much-needed (or so I tell myself) shopping trip for a whole new summer wardrobe. Don’t get me wrong, I love the high street. 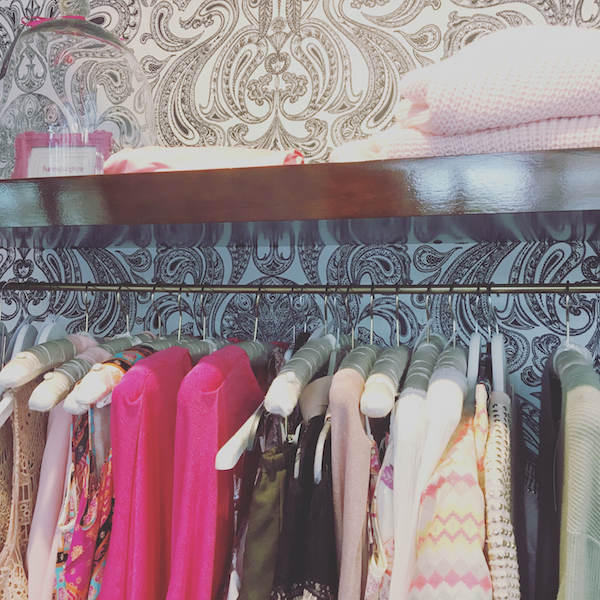 But for me, there’s a certain allure associated with an independent boutique. Quite simply – you’re more likely to find something ‘different’. And this summer – with engagement parties, concerts, my birthday and Ladies Day filling up my diary – I’m craving something different to wear. 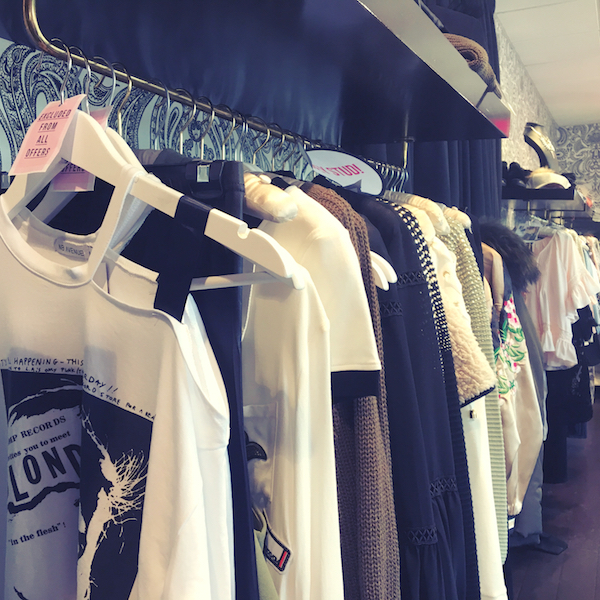 Luckily, here in Newcastle, we have a number of independents who satisfy this desire to find something a little unique and Have to Love, based in Gosforth, is one of the stores flying the flag for independents here in the region. 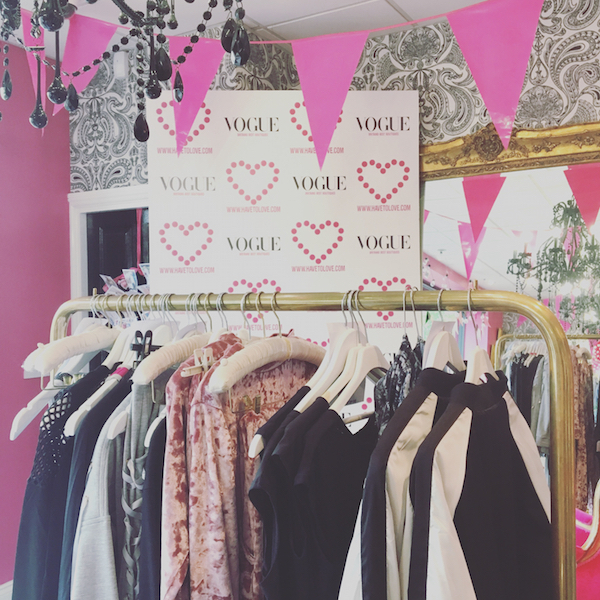 Winner of Drapers’ Best New Business 2007, Have to Love has also been listed in the 50 Best Boutiques by The Daily Telegraph Stella Magazine and named in Vogue’s 100 Best Shops outside of London. That’s quite a profile on the national stage. It reminds me of a gorgeous little boutique I frequent back in my hometown of Stirling, where you know you’ll be able to pick up something a bit special, but without the designer price tag. When I visited Have to Love a few weeks ago, the staff greeted me with a drink and a cupcake, and talked me through their new stock. Nautical stripes, cold shoulders (I can’t get enough of this one! ), ruffles and tassels are a few of the key trends that will be popping up in our wardrobes this season. Crochet, prints and lace are other mainstays for those of us hitting the beach this summer. The boyfriend denim jacket – think 80s, oversized and with distressed patches – and a dropped waist white dress embellished with neon pom poms were just two of the new trendsetting arrivals in-store. 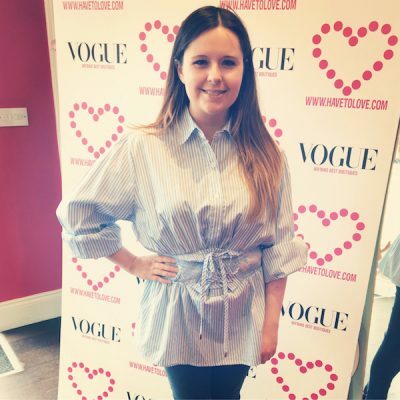 After browsing the clothes rails and chatting to the staff about my personal summer style, which I would best describe as girly, floaty and mostly pastel – I made my way into the changing room with a handpicked bundle of tops and dresses. It’s always interesting to see how other people would dress you and the pinstriped corset shirt (£55, pictured below) isn’t the kind of style I would usually pick, and yet I loved this once I tried it on! Detailing like the lace up corset feature can transform a simple staple – like a blouse – into something uber stylish. 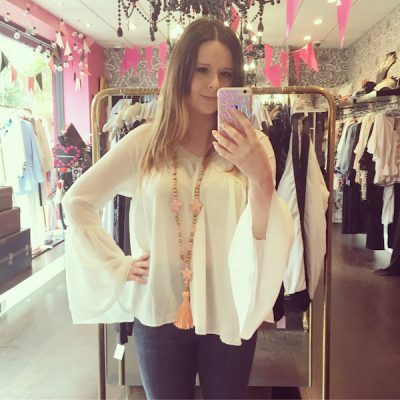 The white Eryn boho bell sleeve top (£55) was a little bit more whimsical than my usual floaty numbers, with its smock body and long flared sleeves. 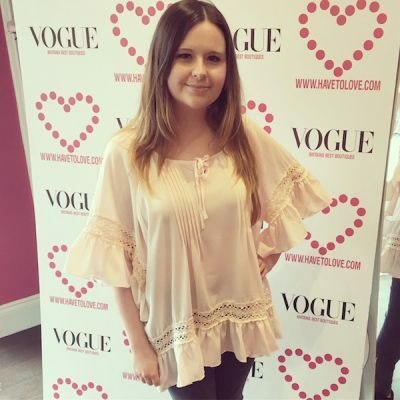 This was styled with a Kizzy peach beaded necklace (£25) that complimented the V-shaped neckline. 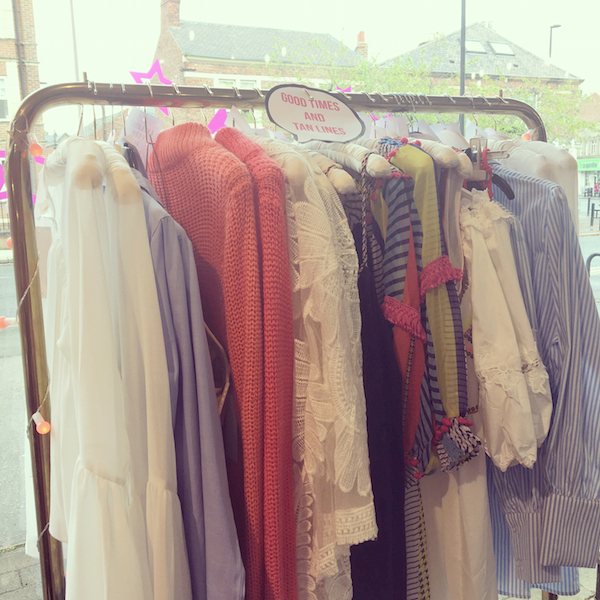 As for the dusty pink Olivia top (£48), this was my favourite outfit of the day. This was very ‘me’ – feminine, casual but oh-so-pretty, and perfect with skinny jeans. The good news is that it comes in white too. With new deliveries week on week and lots of fashion inspo over on its Instagram profile – Have to Love should be on your radar if you’re thinking of switching up your look this season. As for me and my summer haul, I’m still curating the perfect capsule wardrobe, so look out for updates on Twitter and Instagram!